family to include pediatrics children and adults. Our services include fillings,cleaning, extractions, crowns,bridges,dentures, partials, implants, wisdom teeth, tooth color fillings, root canals and treatment of gum diseases and bad breath. We are licensed and certified by the Dental Board with all credentials and college degree graduated. 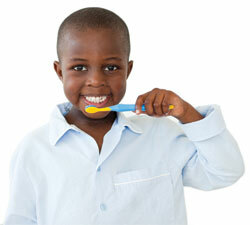 We completely understand your teeth's sensitivity and take pride in being caring and gentle. We accept insurance, workers compensation and medicaid. Emergency service is 24/7 and new adult patients and children are always welcome.